A lithium-ion battery, or Li-ion battery or LIB belongs to a family of rechargeable battery types. Ronda began with cylindrical battery shape. 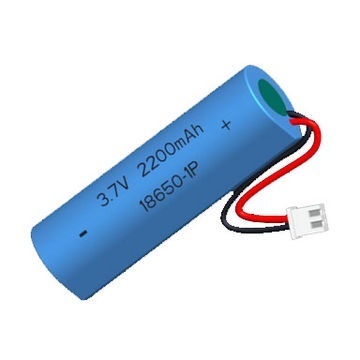 With different cathode materials, Li-ion battery is divided into 3 types of chemistry: LiCoO2 battery, LiMn2O4 battery and Li(NiCoMn)O2 battery. Rechargeable Li-ion battery Cells' Features. 2)	Cycle life: over 500 cycles. 80% capacity retention after 400 cycles under 1C charge and discharge rate and 100%DOD.